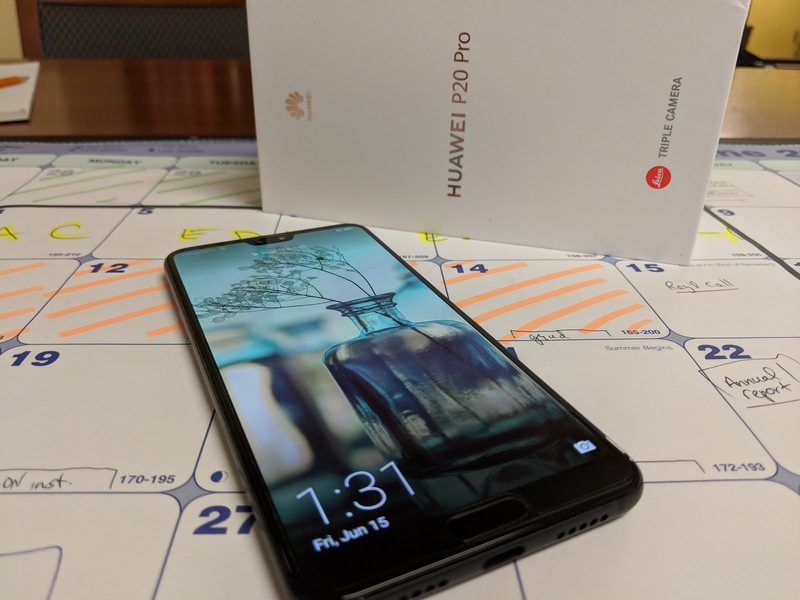 Okay, if you were at all thinking of picking up the Huawei P20 Pro, this will be the week to do it. Black Friday, through to Cyber Monday have always been a good time for great deals ... never enough for me to get out and deal with crowds, but that's just me. The below deals are on Amazon.ca, Walmart.ca and Staples.ca and are available from 11/22/18 - 11/26/18.